Autumn Puzzle - Can You Spot the Sunshine Hidden Amongst the Leaves? Autumn’s in full swing, the mercury is dropping and the landscape is changing colour. And what better way to pass the cooler days than with a good puzzle? 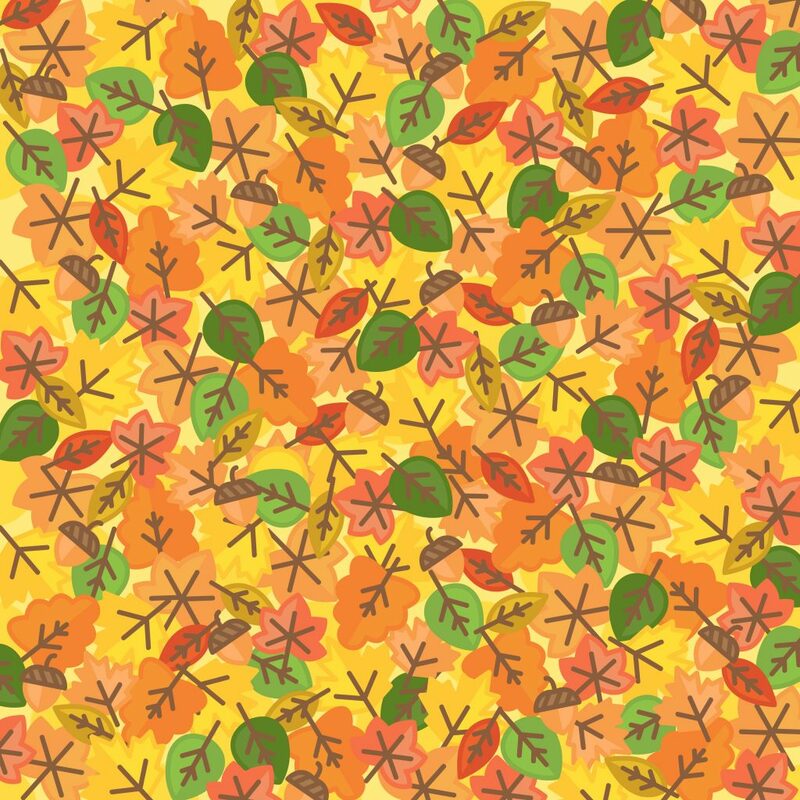 We’re big fans of a brain teaser, so we created our own Autumnal themed one right here. Hidden amongst the Autumn leaves above is a sunshine and some of us at our HQ have found it pretty tricky to spot. The record here, though, is a pretty remarkable 11 seconds. Can you spot the sunshine any faster than that? If you’ve given up and you want the answer, then keep scrolling to get it.